Yes I'd double tap this too! Read the full article here. 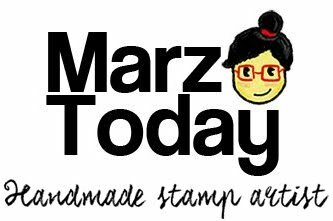 Thank you, Cielo for including Marz Today on this list!